Square today announced it has acquired scheduling and appointment booking startup BookFresh. Both companies are promising that for BookFresh customers, nothing will change: the product will continue to be updated and supported. For those who have never heard of it, BookFresh’s software helps local sellers create a self-service appointment booking experience. Square and BookFresh say them have the same goal: giving time back to sellers so they can focus on their business. As such, the two have decided to team up and pool their resources. Will BookFresh and Square products work with each other? When? The products will operate separately for the time being. If you’re interested in using Square to accept payments, you can sign up at square.com. Will I be able to access my BookFresh data in Square dashboard and vice versa? For the time being, your BookFresh data and Square data will be separate. Like every acquisition, however, this is not a random purchase. 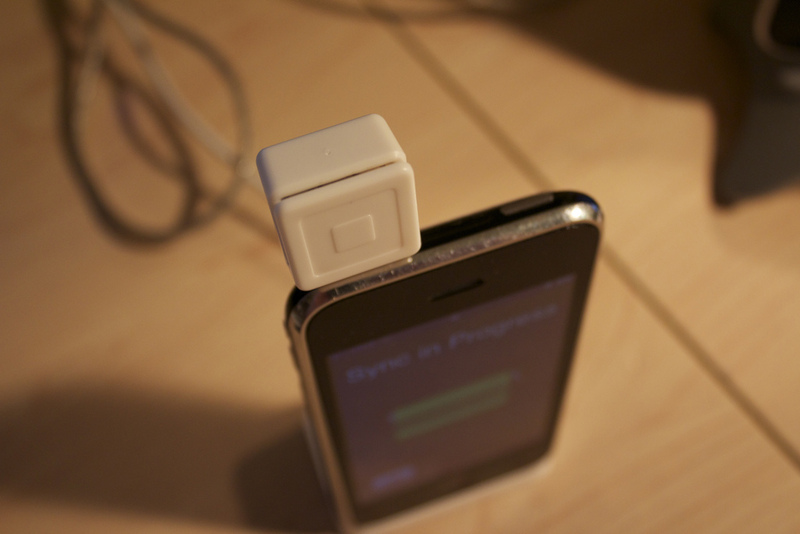 Square is increasingly positioning itself as more than just a platform for accepting payments. In fact, the company already emphasizes that its customers manage their point of sale with Square Register, run loyalty programs and promotions for customers, and use analytics to make better business decisions. Scheduling and appointment booking makes sense as the next step. Square wants to be more than just a single tool: it wants to be a whole toolbox for helping sellers grow their business.